The EU has outlined a vision for a zero-carbon future – one that would require a massive increase in the deployment of renewable energy sources. However, it has not fully committed to mobilising all of the tools it has at hand to make that vision a reality, including the ability to leverage important European-produced sources of low-carbon energy such as renewable EU ethanol. Transport decarbonisation poses many challenges and requires significant actions by EU Member States (MS) between now and 2030. MS recently submitted National Energy and Climate Plans (INECPs) to the European Commission. 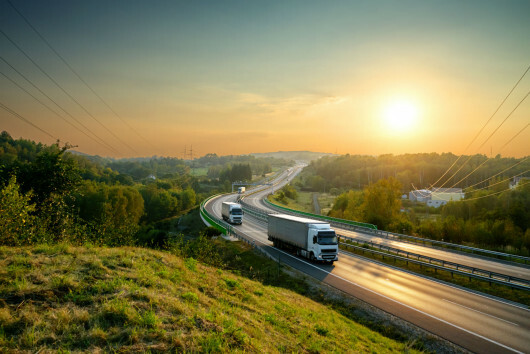 The role of sustainable energy in road transport is an important piece of the INECPs puzzle. Europe has the opportunity to be the world leader in the renewables revolution by promoting all solutions required to reduce emissions from today’s vehicles – and tomorrow’s. - What are the main transport decarbonisation challenges? - Technological pathways – what role for biofuels, advanced biofuels, electrification, biomethane? - Carbon abatement costs of pathways – what are the climate benefits? - How should pathways be assessed overall? What role do social and economic costs play?